Click any image for further details. 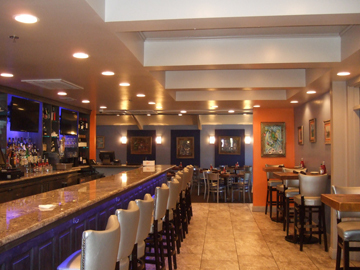 This New Orleans restaurant was completely refinished after it changed ownership. 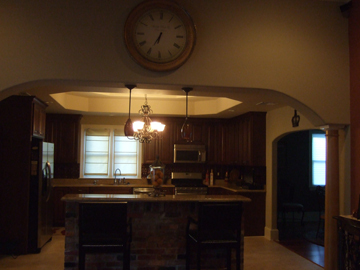 A new open bar and kitchen, brick archway, and more -- this house was completely rennovated from the studs out! 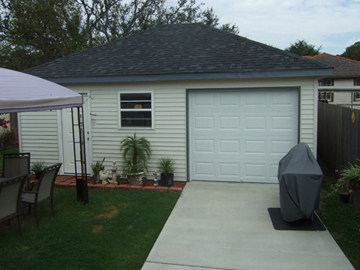 We replaced a dark garage with a bright open space friends and family can gather in and enjoy comfortably. Our expert crew can help your business recover after a disaster so you can resume business as soon as possible. 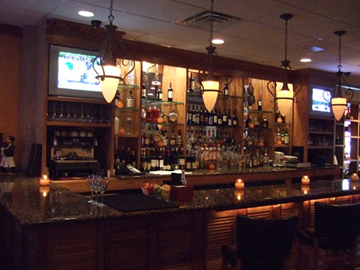 From an empty space to a robust business, this complete interior build was one of our favorites. 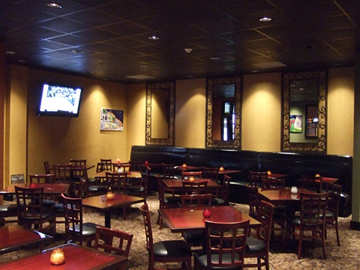 Let our floors floor you. 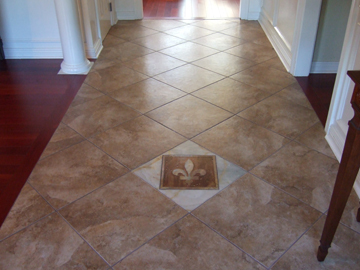 Custom tile and hardwoods are an integral part of any major interior remodeling project. 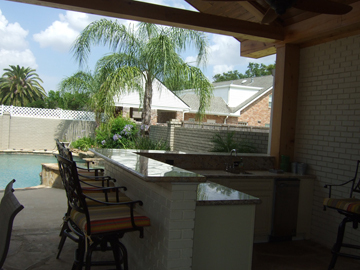 Attention to detail and commitment to quality separate us from some of our competitors. Get it done right, the first time. 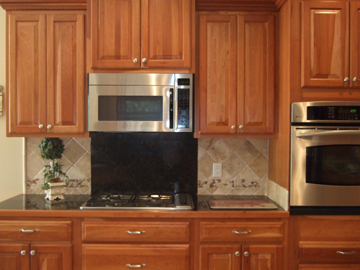 A kitchen remodel is one of the most cost effective home upgrades, often paying back dollar per dollar at sale time. 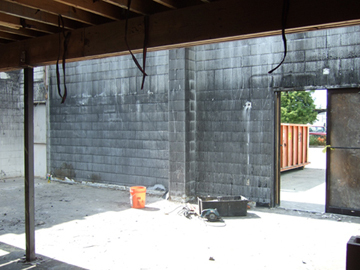 Even without lateral lot space you don't have to settle for a second rate storage solution.